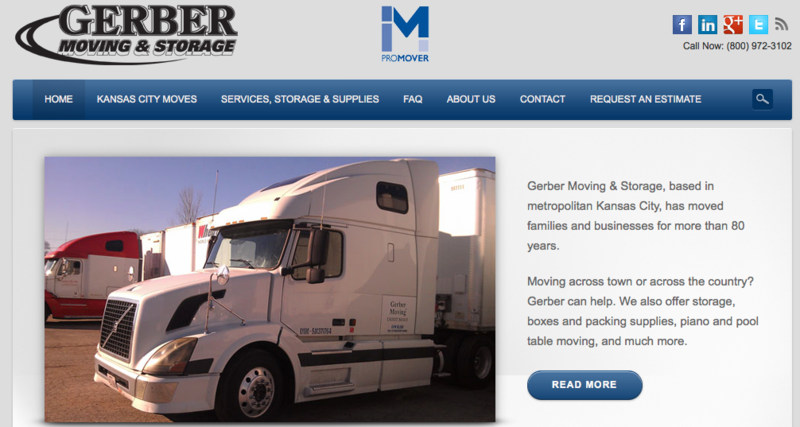 Kansas City's own Gerber Moving & Storage needed a redesign, content creation, blogging, and local-oriented search engine optimization. 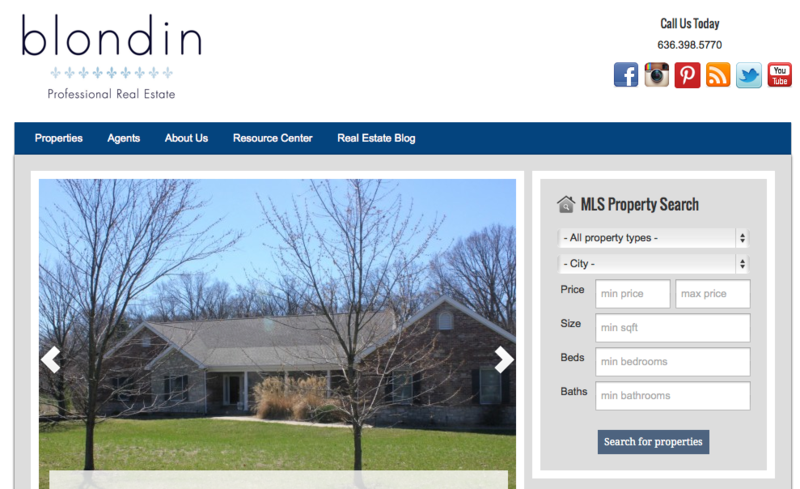 Netmud delivered and transitioned them from their old yellow-pages focus to a new web focus, generating more & better leads for their company. 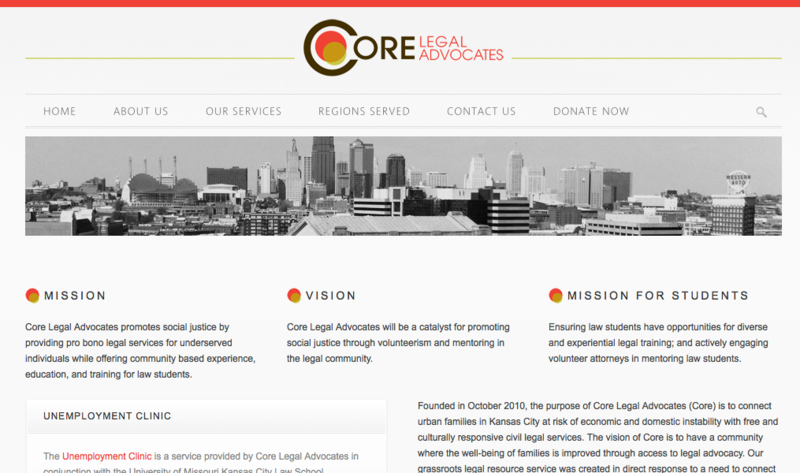 Core Legal Advocates promotes social justice by providing pro bono legal services for underserved individuals while offering community based experience, education, and training for law students. 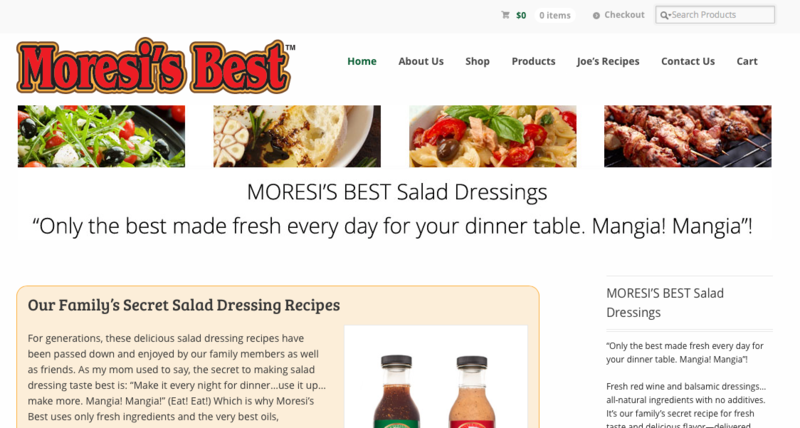 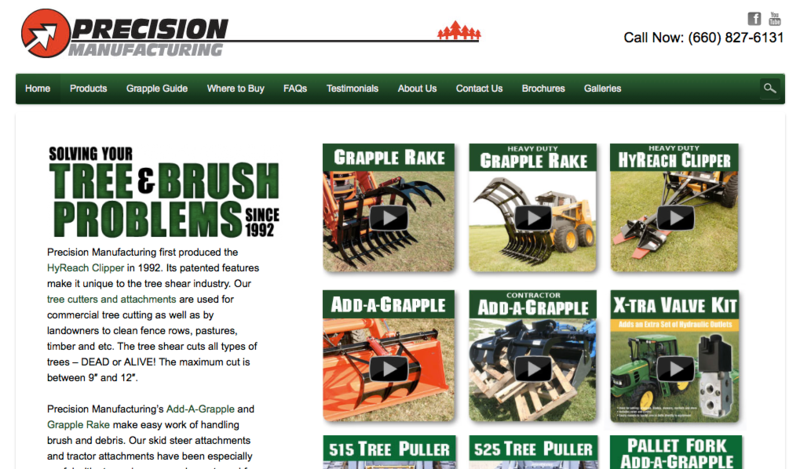 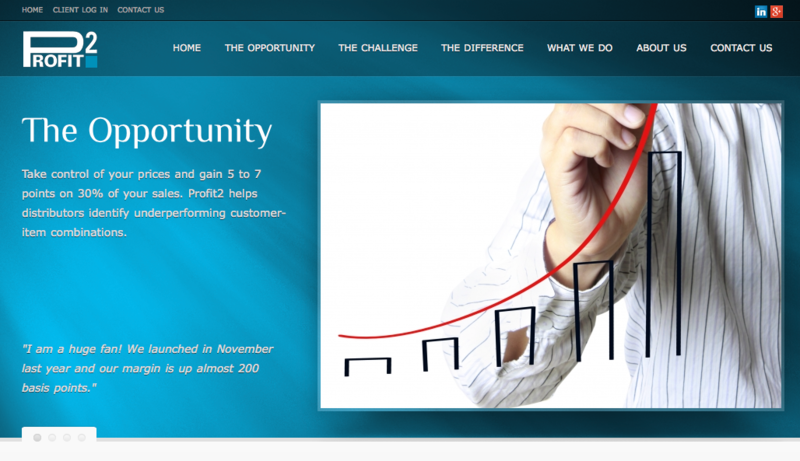 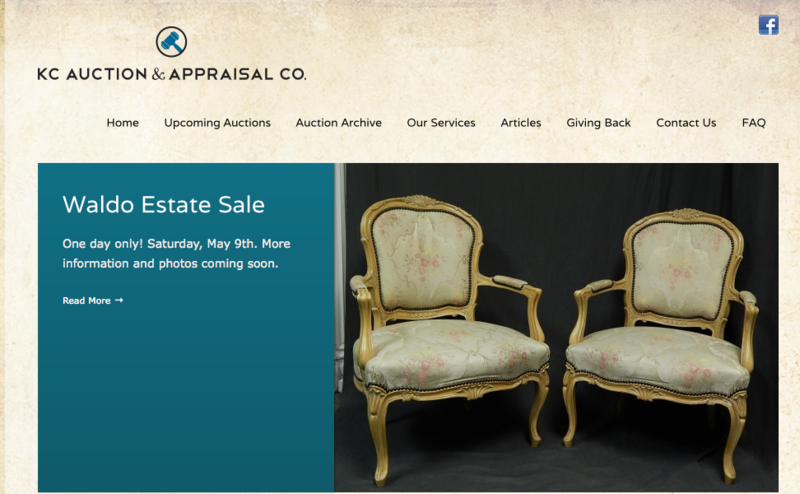 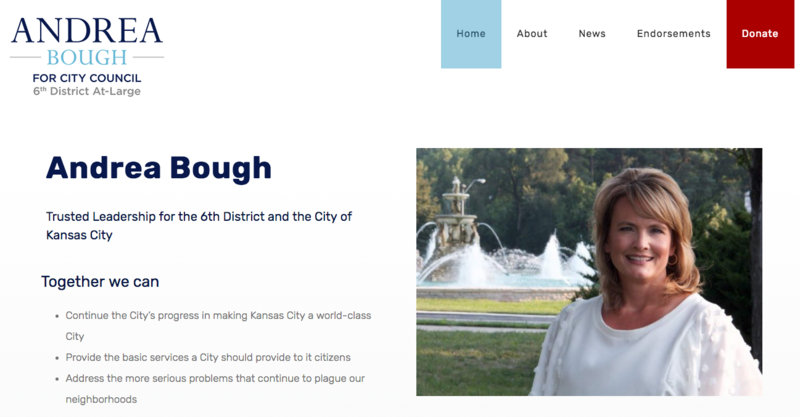 We helped with design, built the site, and provide ongoing support as needed.